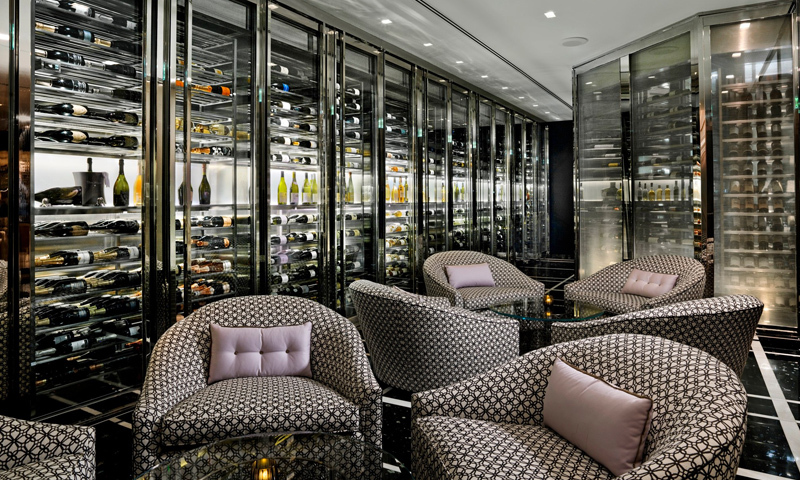 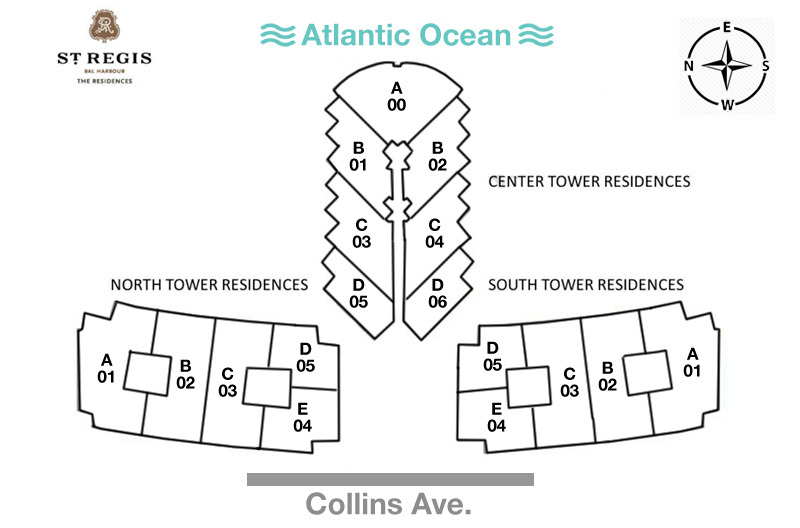 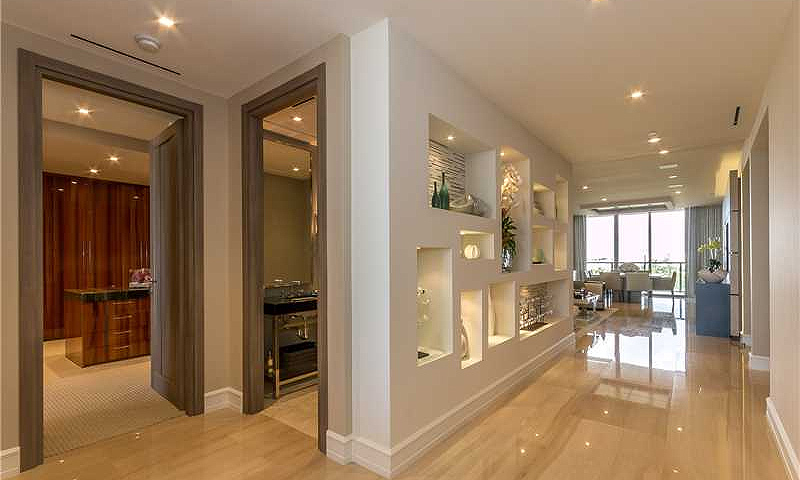 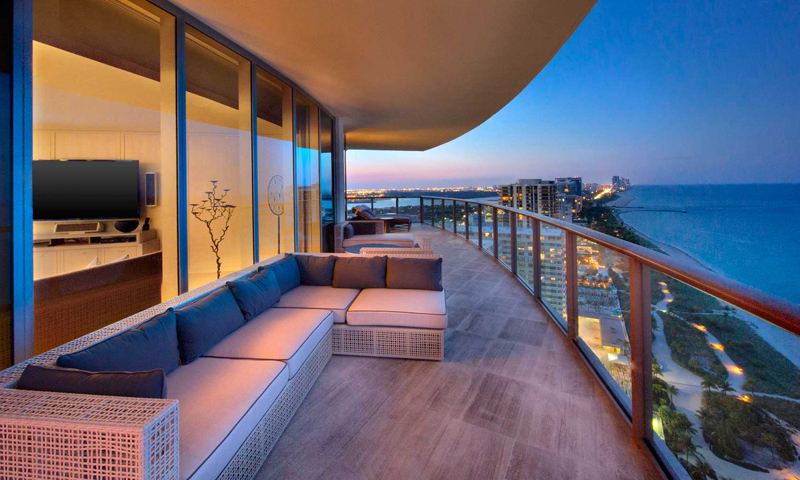 St. Regis Bal Harbour is comprised of three towers, with 275 residences in 2 and 3 bedroom configurations. 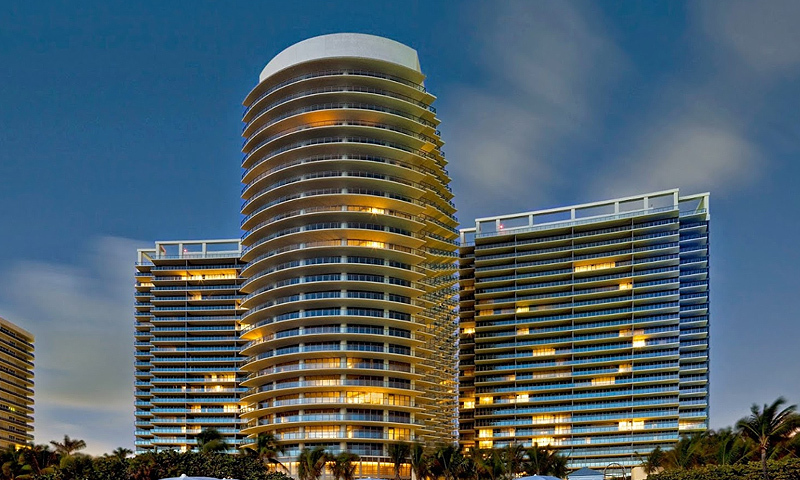 The building stands out for its exquisite and luxurious contemporary design, and manicured landscape. 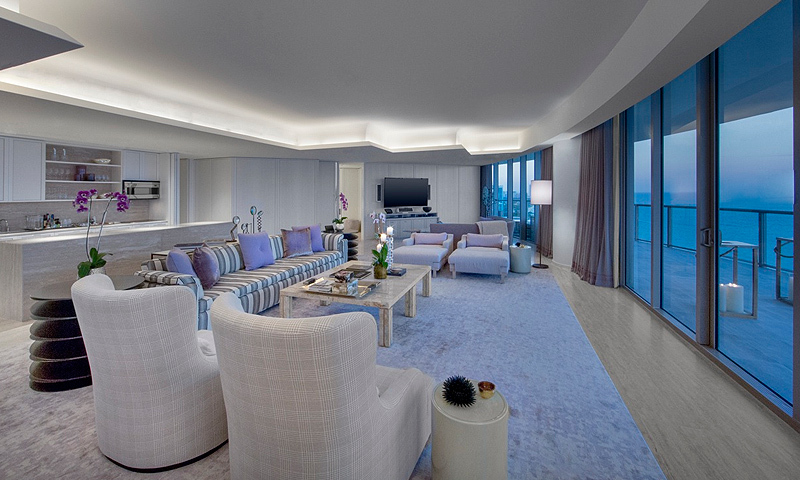 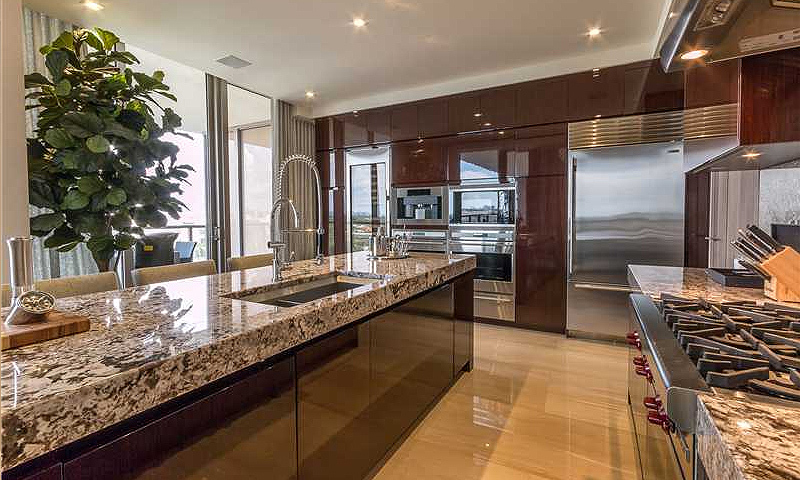 Residents of St. Regis enjoy beautiful ocean views, fine amenities, top­-of-the­-line appliances, plus an awesome location with the Atlantic Ocean at their doorstep and the celebrated Bal Harbour Shops just a few steps away on Collins Avenue. 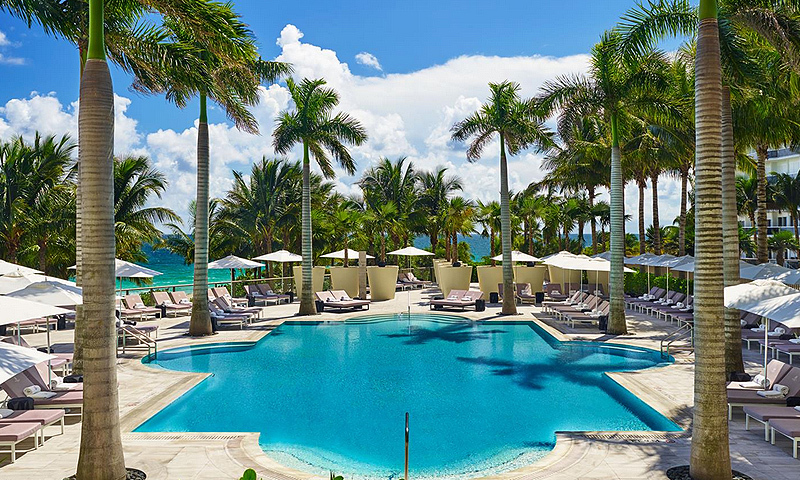 Experience a lifestyle like no other on Florida's Gold Coast.